A recent U.S. study on the causes of cancer led to the conclusion that around two-third of the cases occur due to “bad luck.” The study established that most cancers occur due to this reason rather than due to other suspected causes including environmental factors and heredity. The U.S. journal Science has recently published a study that states that cancer cases most commonly seen arise due to bad luck. This can be explained as the random mutations that are seen in tissues occur due to divisions in healthy stem cells. As is common with cancer, more the number of such mutations, higher are the number of cells exposed to multiply malignantly. The causes are however independent of a person’s surrounding environment or heredity. The study, based on a statistical model, aimed mainly at find out the contribution ratios of the three factors mentioned. The study examined available data on stem cell divisions in as many as 31 human tissues. Researchers then compared the information to the lifetime incidence of malignancy in the tissues. It was found that the correlation between the stem cell divisions and the risk of cancer was 0.804. This proved that in any tissue type, the occurrence of cancer is dependent on the number of stem cell divisions. There has been no such previous study that measured the actual contribution of these factors to cancer cases. The finding could help researchers to come up with more effective preventive methods for the various forms of cancer. 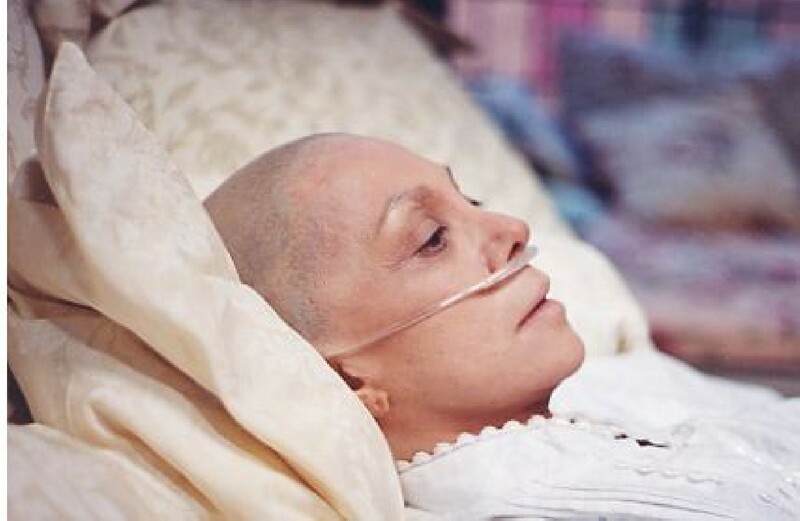 In this context, John Hopkins University School of Medicine’s oncology’s department’s assistant professor, Cristian Tomasetti, said that for some cancer forms, a change in environment factors could prove effective in therapy, but his might not be true for all incidences. Hence, more and more resources should be focused on detecting cancers at early curable stages.